Other than Mama Kin’s caramel vocals, the first thing that I noticed about this record was the hum of Hammond organs and wobbling tremolo that accompany them. It would be very easy to call this album old-person-pop and discard it as Magic.fm fodder, but a closer inspection reveals that there’s more than just tasteful reverb afoot here. The instrumentation and swaggering drums on lead single ‘Was It Worth It’ call out for a remix and its R&B attitude acts as a game-changer in the tone and vibe of the album. The album feels like artful folk at the start; ‘One Too Many’ is carried along on an Of Monsters and Men foot stomp, while Mama Kin’s world-weary tones draw comparisons between drinking and lying, and bring an Amy Winehouse, soulful sadness to the song. Next track ‘Red Wood River’, rolls onward while the naturalness and ease in her vocal performance makes the stories she tells harrowingly personal. 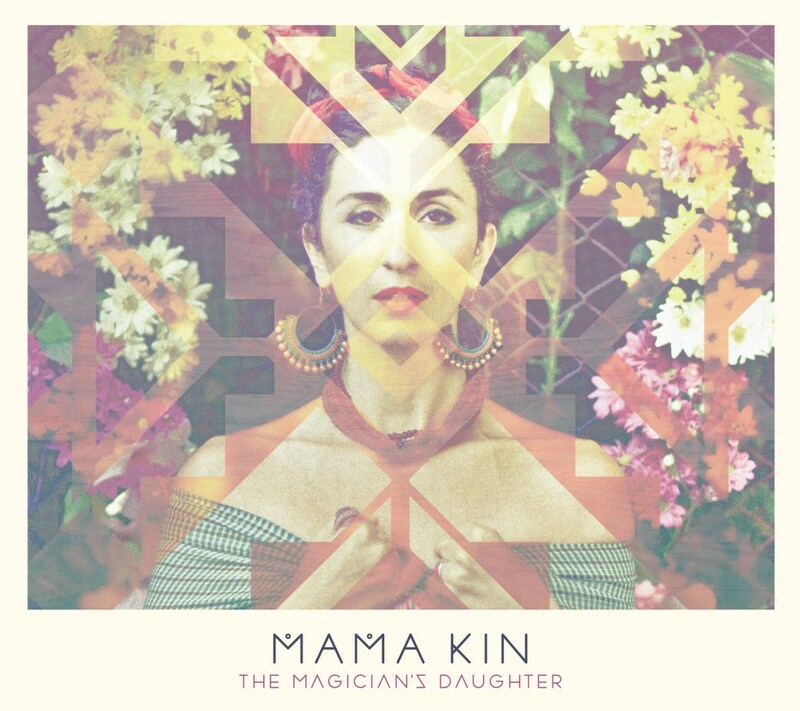 The versatility of Mama Kin’s vocals, as demonstrated on tracks like ‘Bosom Of Our Bed’, can move from Joni Mitchell heights to Devendra Banhart lows in an instant. Her voice hangs in the air with hints of Suzanne Vega, certainly in no small debt to producer Jan Skubiszewski (John Butler Trio, Owl Eyes, The Cat Empire). Although lyrically charged, the slightly too sweet, ‘Give Me A Reason’ feels a little tedious after the impressive and mildly threatening ‘Was It Worth It’. Luckily for us, the next song ‘Fire’ quickly dispels the looming Radio 2 audiences with swirling guitars, razor sharp drums and a powerful darkness in its delivery. Juxtapose this with the roots and slide guitar of ‘The River As She Runs’ and you’ll start to get an idea of The Magician’s Daughter’s intent. The title comes from Mama Kin’s mother, who was an actual magician’s daughter. Mama Kin’s grandfather worked as a professional magician in post WWII Malta and her mother, Iris, was one of his assistants. Looking at Mama Kin, with all her mystical Frida Kahlo strength and charm, it is not a difficult origin to believe. 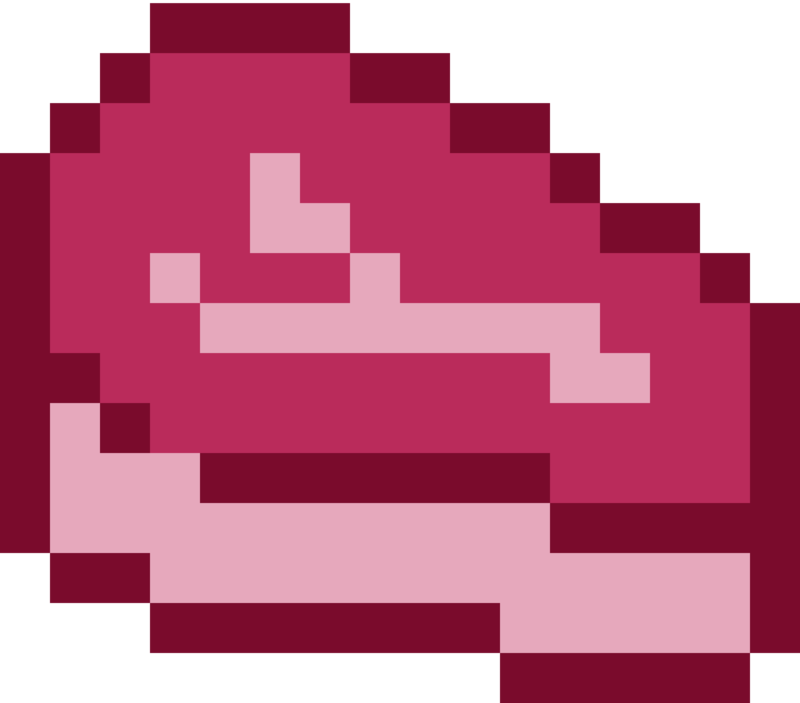 The record has highs and lows in both mood and its levels of engagement. The highs are so emotionally challenging and musically pleasing that they outweigh the (frankly bland) lows. And, although I’ll admit I often read too much into pop music, I don’t think I’m wrong here; this album warrants a careful listen.